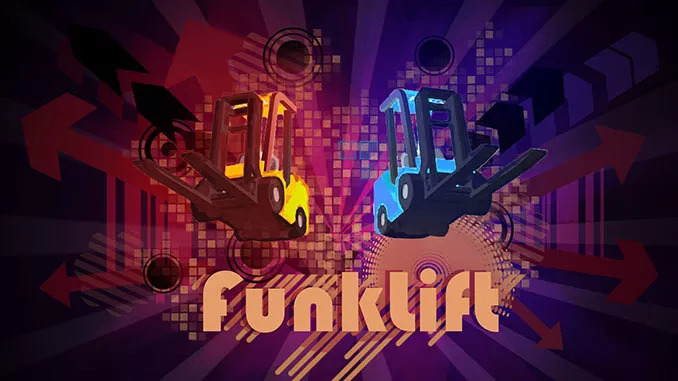 Funklift is an arcade casual racing video game developed and published by Mostly Harmless Games. The game was released on 9 June, 2016 for Microsoft Windows and Linux via Steam. – Hats. Why? Because why not.